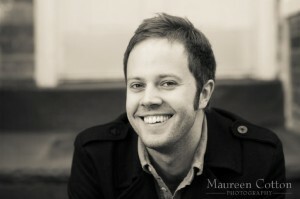 Andrew Ladd’s debut novel, What Ends, won the Association of Writers and Writing Programs’ 2012 Prize in the Novel, and was a finalist for the New York Public Library’s Young Lions Award. His short fiction has appeared in Kenyon Review, Cimarron Review, Guernica, Apalachee Review, CICADA, and Epiphany, among others. He grew up in Edinburgh, Scotland, and has since lived in Boston, Montreal, and New York; currently he lives in London with his wife and son. He is not a hockey player.